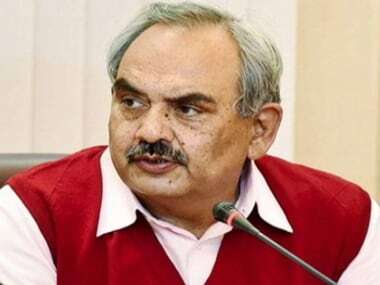 New Delhi: Former home secretary Rajiv Mehrishi will take over as the Comptroller and Auditor General (CAG) on Monday succeeding Shashi Kant Sharma, officials said on Sunday. 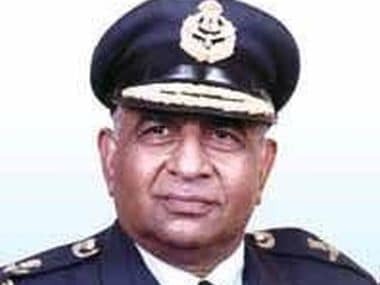 Mehrishi, 62, would be administered the oath of office and secrecy by President Ram Nath Kovind at Rashtrapati Bhavan on Monday, they said. His appointment has been cleared by the government, the officials said. Mehrishi, a 1978 batch (retired) Indian Administrative Service (IAS) officer of the Rajasthan cadre, completed his two-year fixed term as the home secretary on Saturday. Sharma, who had taken over as the CAG on 23 May, 2013, demitted office on Friday, they said. Sharma was defence secretary prior to his appointment as the CAG. Mehrishi will have a tenure of about three years. 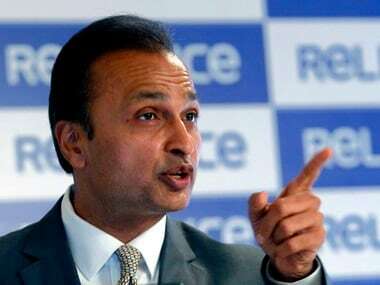 As a constitutional functionary, the CAG is primarily entrusted with the responsibility to audit the accounts of the Union government and of the state governments. CAG reports are laid before Parliament and legislatures of the states. Mehrishi, who hails from Rajasthan, holds Master of Business Administration degree from the University of Strathclyde, Glasgow (UK). 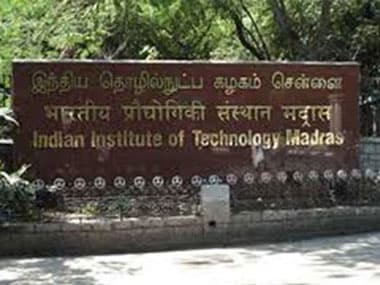 He also possesses Master of Arts (MA) and Bachelor of Arts (BA) degrees from Delhi University. Before appointed as the home secretary, he worked as economic affairs secretary and chief secretary of Rajasthan. Mehrishi has also worked as a secretary in departments of chemicals and fertilisers, and Overseas Indian Affairs.